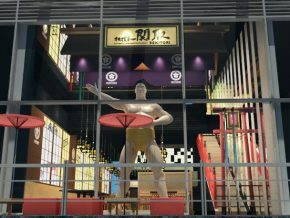 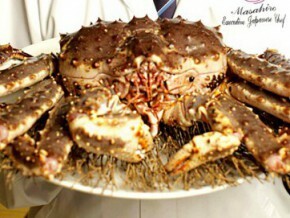 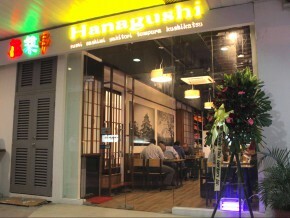 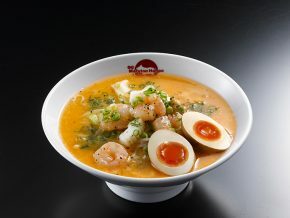 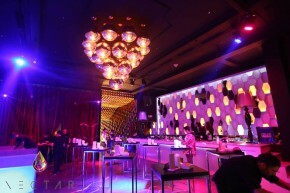 The main specialties of the restaurant are delicious and hefty servings of ramen and fresh sushi and sashimi. 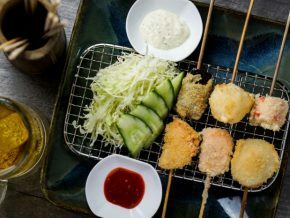 There is a new king of unlimited buffet in Makati: Deep Fried Meat on Stick by Osakatsu. 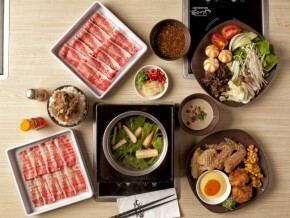 In time for the new opening of their fifth branch, Botejyu has introduced more regional specialties on the menu! 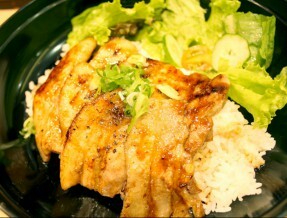 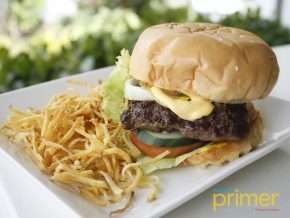 Save your worries as Jyukai offers affordable Japanese food! 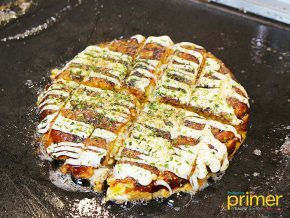 One of the creamiest takoyaki you'll ever taste! 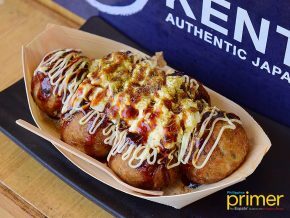 It’s time for you to try the much talked about takoyaki place in Greenfield. 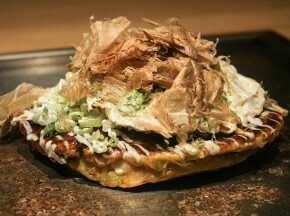 A must-visit restaurant for the most authentic okonomiyaki experience in the Philippines! 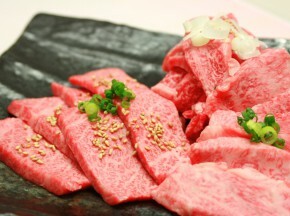 Saboten is globally known for its original and authentic tonkatsu dishes. 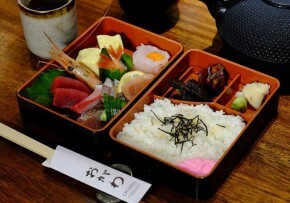 Tsukiji Japanese Restaurant in Makati had a colorful history even before it took its place within the busy city of Makati. 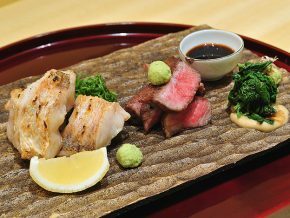 Authentic Japanese restaurant Musashi-Tei is now in Manila! 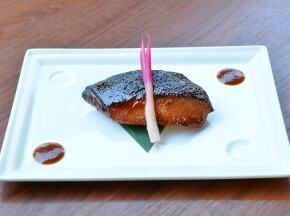 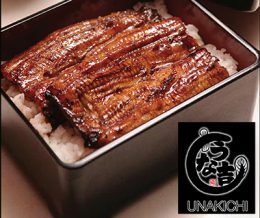 There’s only one place to go if you’re looking for authentic unagi in Metro Manila: Unakichi at Makati Cinema Square. 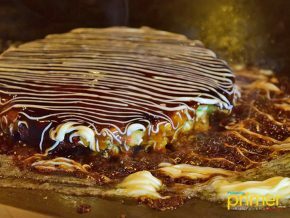 Located along Aguirre Avenue in BF Homes, Paranaque, Nikumaru serves a variety of dishes fit for the palette of anyone who’s craving for some good ol’ Japanese. 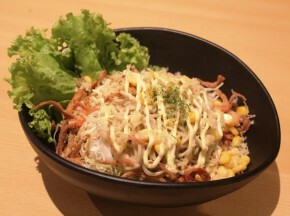 Ramen, tempura, donburi, and teppanyaki – name it, and Nikumaru probably has it! 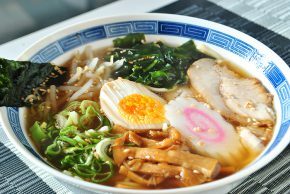 Start the year with a fare of authentic Japanese dishes to fill up your tummy, only at the home of Japanese cuisine in the metro’s bay area: Kitsho in Hotel Jen Manila. 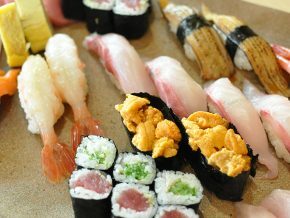 Opened in August of 2016 at Arya Residences, Bonifacio Global City (BGC), Fukudaya—offering an omakase-kaiseki course with off-menu dishes special to the occasion—is the first Fukudaya branch in the country and was put up to bring to the Philippines innovative interpretations of a modern Japanese dining experience. 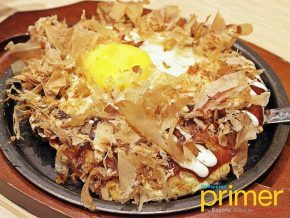 Chibo at S’Maison: Japan’s best okonomiyaki is now in the Philippines! 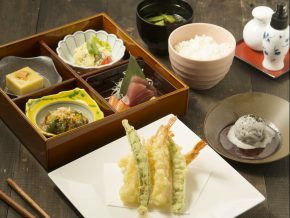 Carefully thought and with intricate design and architecture, Ogawa promises customers to have the experience of being in Japan with their vibe and dishes.